Compilación de información sobre el llamado al ministerio, y las opciones que la Iglesia Metodista Unida ofrece para poner en práctica ese llamado, en español. 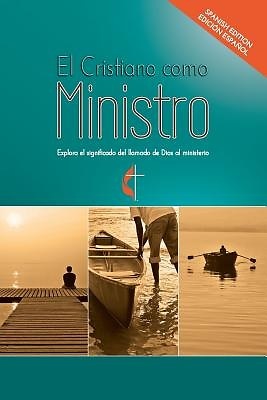 Description (translated): Compilation of information about the call to ministry and the avenue The United Methodist Church offers to live out that call. Written in Spanish. This book is for those seeking to discern God's call to ministry. It is an introduction into the meaning of that call, the vision for ministry, and the opportunities The United Methodist Church offers to live out that call. For United Methodists, this call is grounded in a Wesleyan understanding of servant ministry and servant leadership that affirms that all Christians are ministers by virtue of their baptism.